In a nutshell, Middlesex failed to bounce back from relegation at the first time of asking. The Lord’s-based club had to settle for fourth with Warwickshire, Kent (both promoted) and third-placed Sussex ahead of them. Those were the words of Stuart Law upon his appointment as Middlesex’s new head coach. The former Australia batsman - who will lead the club in all three formats - left his role with West Indies to take up the position at Lord's in January. Law replaces Richard Scott, who left the role of head coach last July after nine years in the job. Richard Johnson, Scott’s assistant coach took over the head coach role for the remainder of the 2018 season. Dawid Malan, who has been awarded a testimonial year in 2019, put pen to paper on a new contract tying him to the club until the end of the 2021 season. The 2018 Player of the Year James Harris (61 wickets at 20.54; 454 runs at 32.43) has signed a long-term contract extension which runs until the end of the 2021 season. Nick Compton announced his retirement at the end of the summer, having not featured at all in 2018. Ravi Patel and James Franklin were both released and James Fuller has made the switch to Hants. Meanwhile, bowling coach Richard Johnson has moved across the capital to Surrey. 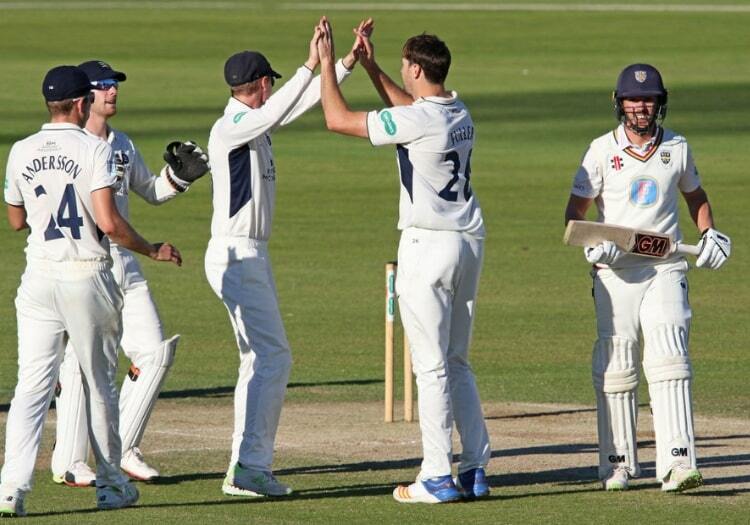 If Middlesex are to return to Division One, they need their captain to lead from the front. Malan looks to be out of England’s Test plans for now which could me a major boost for his county. The club registered just four centuries last term, with two of those coming in the season’s penultimate fixture, and must address that deficiency if they are to mount a promotion push. Max Holden hit his maiden first-class hundred (119*) against Derbyshire at Lord’s last September. Middlesex will be looking to his blade to reel off a couple more in 2019. The 21-year-old left-hander finished with 632 runs at 30.10 last summer and will be looking to kick on this time around. Another youngster making a name for himself is Ethan Bamber. The 20-year-old picked up 28 wickets at 20.25 in six matches. Keep an eye on him. Injuries meant that Steven Finn and Toby Roland-Jones featured in just six matches between them in 2018. If they can keep fit, they will form a formidable attack alongside Harris and Tim Murtagh (58 at 15.31 in 2018). 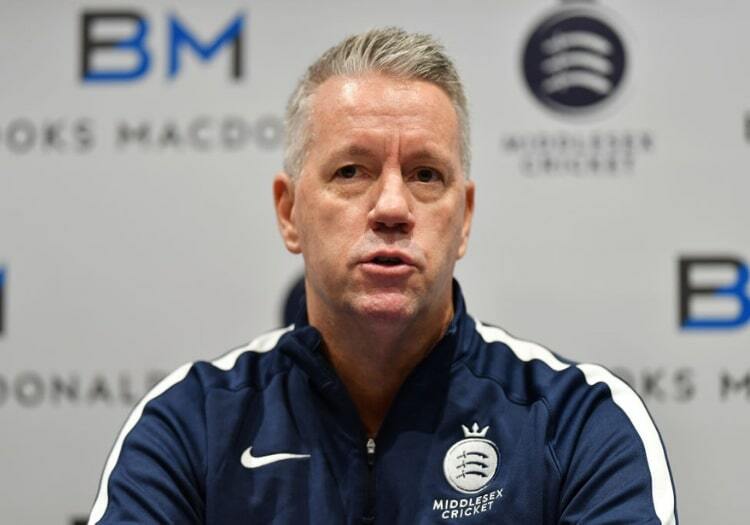 With three to go up in 2019, Middlesex will be aiming for nothing less than promotion. With Lancs and Worcestershire aiming for an instant return, and Sussex expected to be strong once more, that will be no easy task. If the batting can find an extra gear, and the bowlers’ bodies hold up, Middlesex should provide a decent fight at the top.